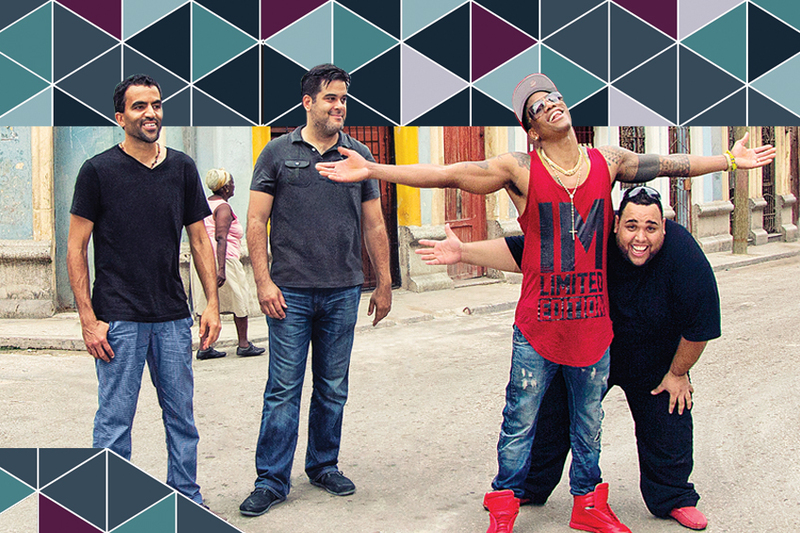 Come early for a pre-concert conversation with Pedrito Martinez and Jose-Miguel Yamal at 7:15 PM in Cullen Theater. Box Office information: Tickets will be available for sale at the door. Box office opens on Saturday at 6:30 PM. The box office is located in the main lobby near the escalators. Look for the Da Camera windows on the far right. Click here for important parking information and our recommendations on alternatives to the Theater District Parking Garage.